FACES THE QUIET COURT YARD! 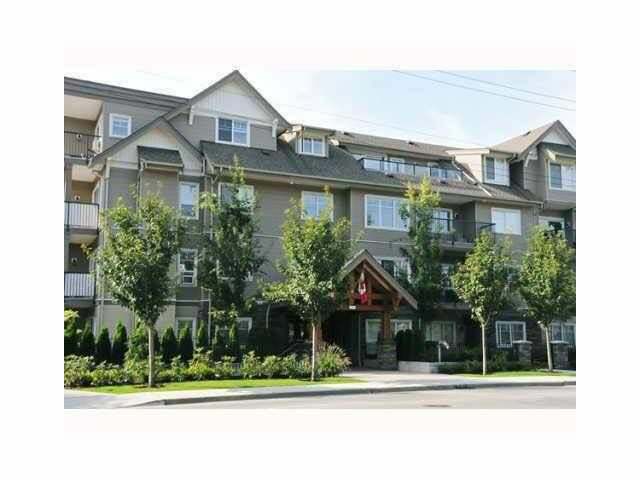 Spacious modern 1 bedroom and den unit in Falcon Manor. elegant granite counters and large island in kitchen, crown moulding, espresso cabinets, large pantry, ss appliances, remote controlled ceiling fans and 9 ft ceilings! Large balcony for entertaining overlooking the courtyard. Walk-in Closet, in-suite laundry, and den tucked just off the living room. High quality laminate floors, tile floors and tile tub surround in bathroom and travertine tile back splash in kitchen. Bonus -- includes large storage space with built in shelves! Close to shopping, West Coast Express, bus route, recreation centre and schools! Quick Possession is available!! !